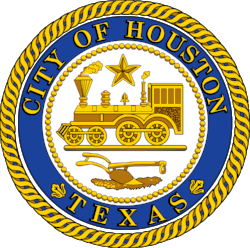 This brings the total number of those rentable bikes around the Houston area to 430, which are available 24 hours a day, 365 days per year. Ten more stations are coming to the medical center in the coming months. It's just $9 for a monthly Bcycle membership. The walk-up rate is $3 per half hour.